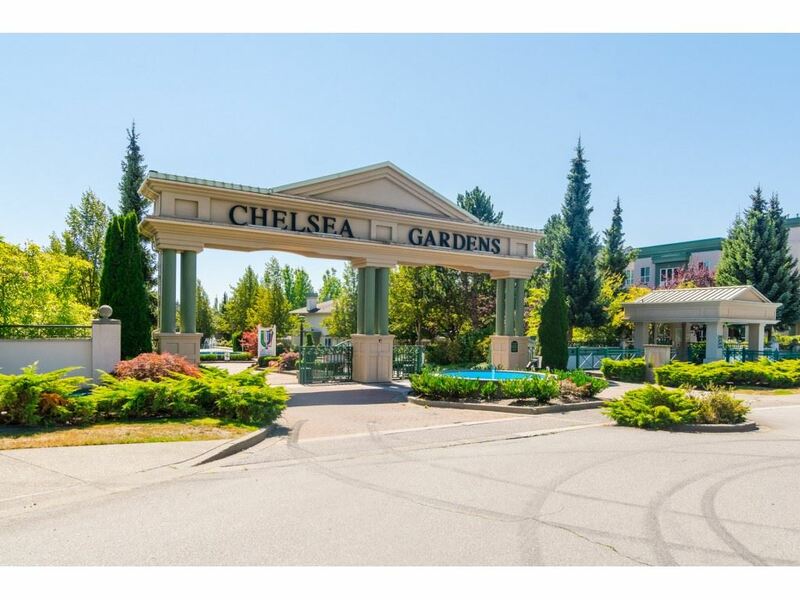 I have listed a new property at 167 13888 70TH AVE in Surrey. CHELSEA GARDENS... LISTEN TO THE RUSHING WATER OF THE STREAM outside your wonderfully maintained home. VERY DESIRABLE LOCATION, within the Complex. This 2 bedroom, 2 bathroom rancher style townhouse shows very well and is in 'move-in' condition. Features a custom made and elegant fireplace. Well laid out floor plan, with spacious living and family room. 2 covered balconies. Amenities include: STUNNING CLUBHOUSE, with Exercise room, English Pub, Fireside room, Workshop, Guest Suites for family and friends, Water Gardens, Resident Caretaker, Pool and Hottub and so much more. Situated in a PROFESSIONALLY MAINTAINED, resort like 23 acres GATED COMMUNITY.